10. 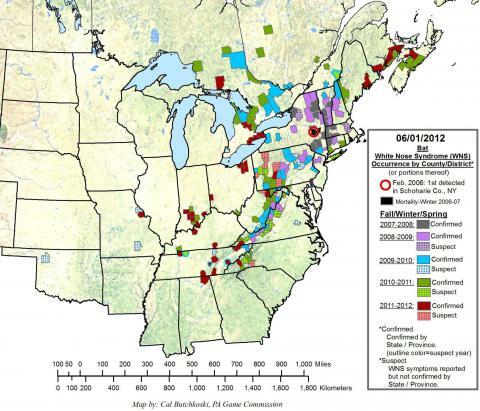 Article: Bats flying in the winter? Or, find a dead bat? Please report. Here’s why.